That little voice that is telling you to go for it…Yeah, listen to it! Take that leap of faith and just go for it. The timing may seem off. 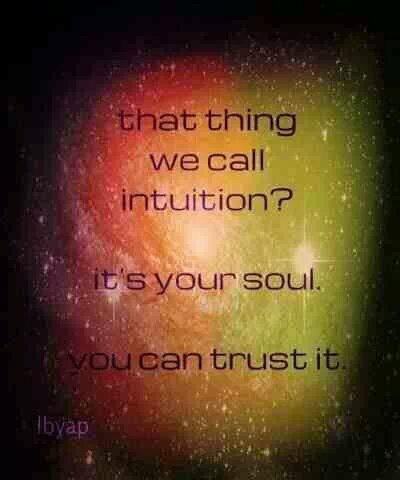 But you have to listen to your intution! Next Next post: Baby, Please!